Dr. Schutz Scandinavia A/S is the Scandinavian partner to the German giant Dr. Schutz GmbH, which has been the leading brand within maintenance and protection of floors for more than 60 years. 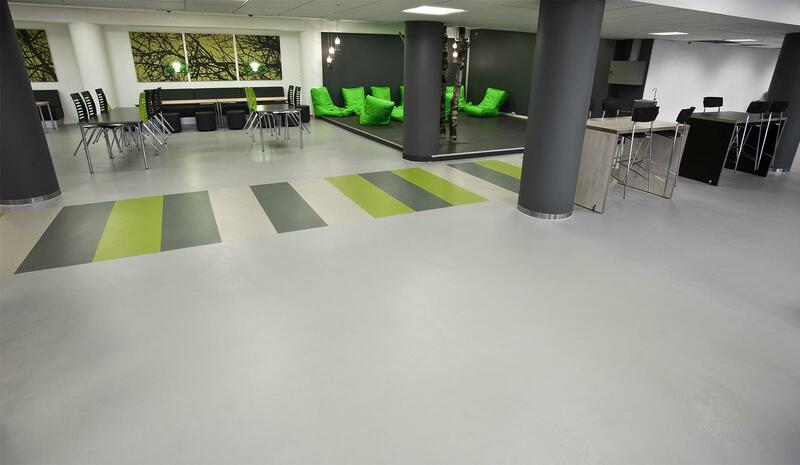 Based in Copenhagen, we function as a collaborator for distributors, retailers, professionals as well as end users, and can therefore offer a wide range of products for cleaning and maintenance. Furthermore, we offer a factory made solution to ensure a perfect treatment of your surfaces. We perceive our products and solutions as a vital reason that floors such as PVC, linoleum, carpets, laminate and wood maintain its original appearance – year after year!